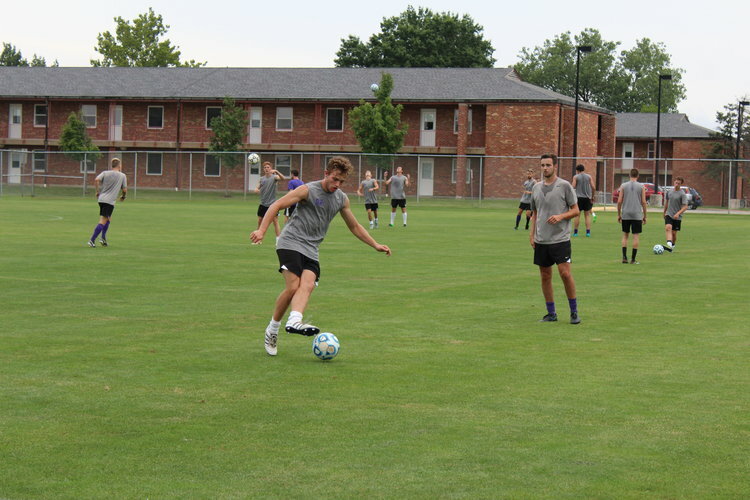 After narrowly missing the GLVC tournament last season, the men’s soccer team is in position to be more competitive this year after graduating only four seniors and building team chemistry. 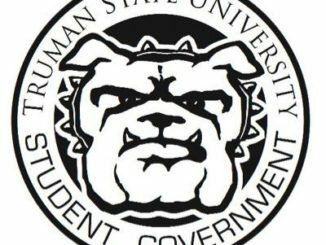 The Truman State Bulldogs Men’s soccer Head Coach Duke Cochran said the team had graduated a lot of players the year before and had to adjust. “We started making strides going back into the right direction, trying to be a winning program,” Cochran said. Cochran said the team built chemistry during last season and has a lot of depth, making for a strong team this year. He said alumni Cory Nolte and Matt McMillin were important players, but the team has plenty of younger players to take the field. Cochran said he thinks the team will not be in for an easy season, as the GLVC is filled with strong teams. He said teams fielded by the University of Indianapolis and Quincy University are among the top teams of the difficult conference. Cochran said the strongest team is likely Rockhurst University, who the Bulldogs beat last season 3-1. Cochran said the team will rely on the leadership of experienced players like redshirt senior defender Zach Hollstrom, part of a very small group of seniors on what is otherwise a fairly young team. However, Hollstrom said this is not a bad thing for the team, as last season led up to some of the best team chemistry he has ever seen. “I’ve never had a group of guys that I thought were really ready to go out there and win together like the group we’ve got right now,” Hollstrom said. Hollstrom said the team aims to be among the top contenders in the GLVC conference this year, but has to be better on the road to do so. He said away games were a struggle for the team last year, but the team was very strong at home. This post sponsored by Hardee’s.